We have rated some of the best water dispensers in Pakistan in terms of quality, after sales service, durability and complaint ratio. 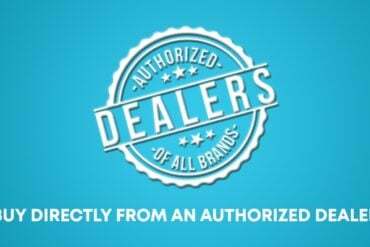 Being an authorized retailer for the last 25 years in Pakistan, we are very well aware of the issues consumers face when they are buying a water dispenser. 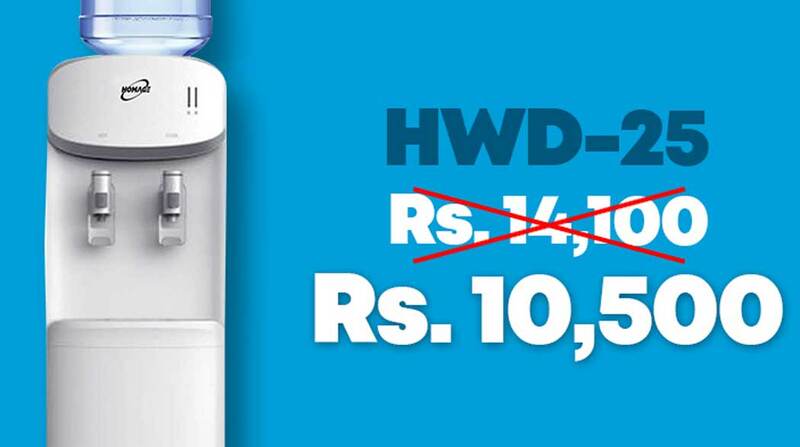 Water dispenser prices in Pakistan can vary depending on the brand and features. 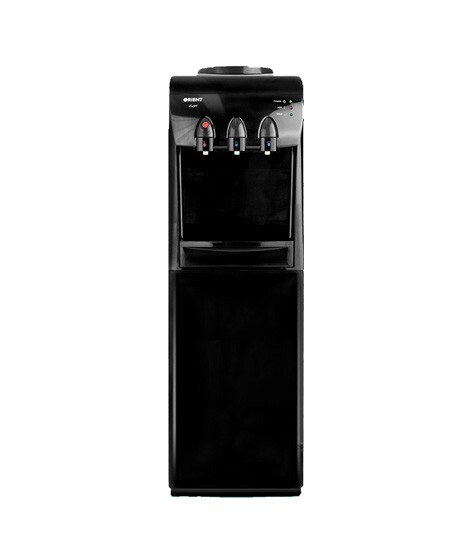 For those who are looking for a water dispenser that is the best in terms of value for money and reliability. There are a few options that you might want to consider. We have picked our top 5 water dispensers in Pakistan that are one of the best options in terms of value and with the lowest complaint ratio. 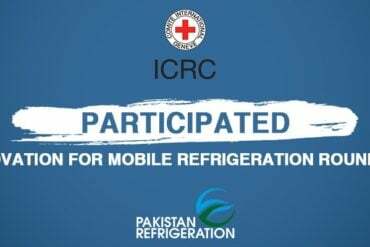 Seeing the huge potential of Water Dispensers in Pakistan, Dawlance also jumped on the band wagon to cash their brand name but they have not been able to position themselves as a market leader l in water dispenser category. However, their water dispensers are definitely a good option to consider but due to its price there are better alternatives in the market with more features. 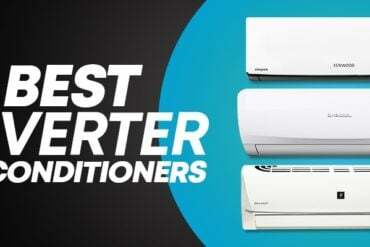 Orient is also one of the market leaders in Water Dispenser Category. With a very diversified line up of water dispensers ranging from 2 taps, 3 taps and glass door water dispensers they have surely captured a large chunk as far as the sales volume is concerned. However, there have been some models that have been facing some reliability issues. Orient Latest Model OWD-529 & OWD-531 are one of the most selling water dispensers in Pakistan. 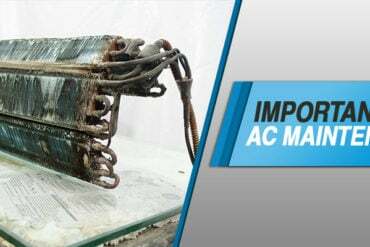 Both these models are considered to be very rigid and are time tested units. We can highly recommend both models. They are available in 2 Tap (0WD-529) & 3 Tap (OWD-531) option as well. 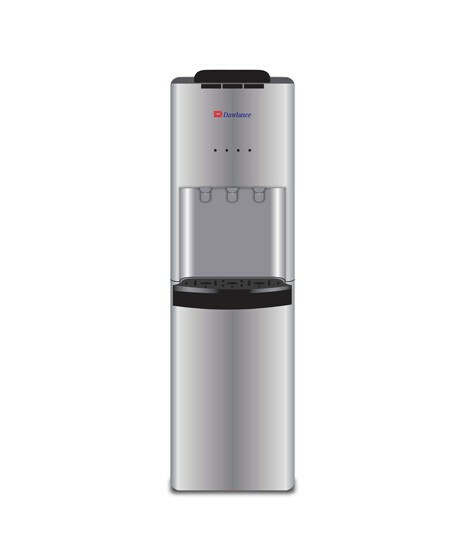 Pel Smart water dispenser is one of the most durable water dispenser out there in the market. 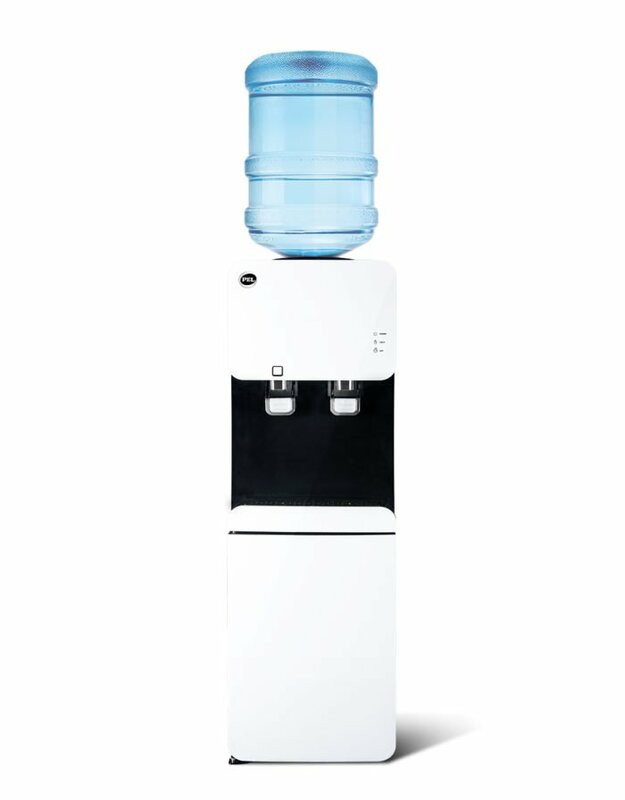 Pel Smart water dispenser is a sleek design and is available in white color which makes it aesthetically pleasing. With positive reviews from our consumers, Pel Smart Water Dispenser Series is one of their most successful water dispenser models. With a huge line up of water dispensers, Homage is definitely one of the best selling dispensers of Pakistan. Ranging From Top Loading to Bottom Loading, Homage has the most diverse line up of water dispenser to cater a wide variety of consumers. All their water dispensers are worth considering but there are a few models that you might want to consider. Out of all their models, HWD-25 is their one model which is one of their most time tested and has been very successful in residential and corporate sector as well. Due to its quality, reliability and its price, we have rated it to be the most successful water dispenser.